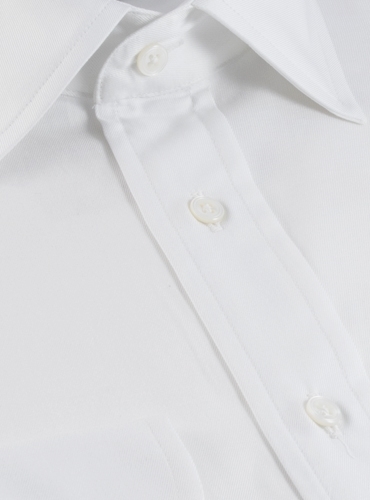 Our classic white twill shirt made in our trim model. 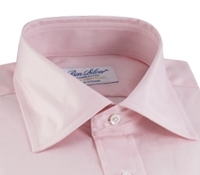 Cut from the finest 2-ply 100's cotton twill milled in Italy. 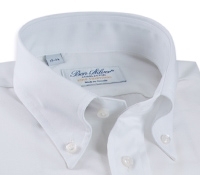 Features spread collar, button cuffs, breast pocket, and mother of pearl buttons. 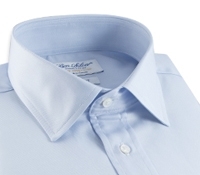 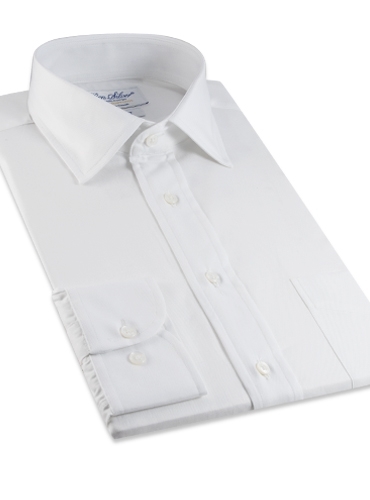 Available in a range of dress shirt sizes.